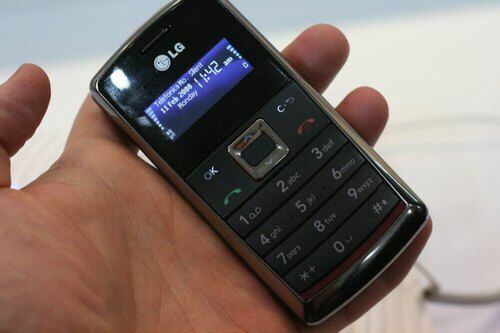 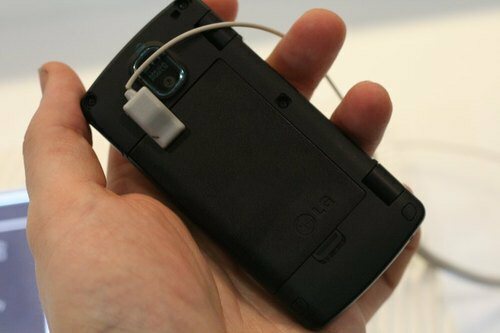 The LG KT610 is a cool looking mobile phone which is GPS-enabled; this candy bar mobile phone is unique in the way it has been designed. 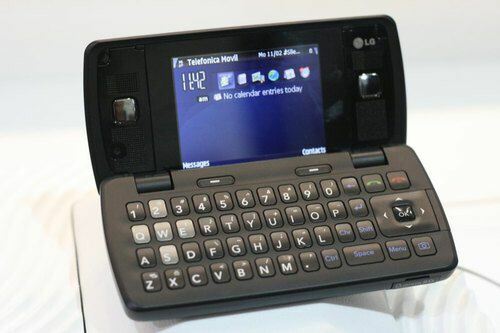 It has a 2.4-inch VGA flip screen which also has a PC-like QWERTY keypad. 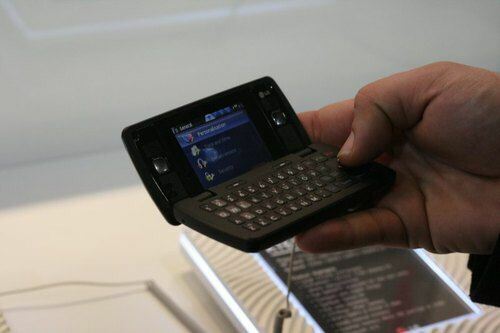 But the important news here is that the LG-KT610 handset is based on Symbian OS v9.2 plus S60 3rd Edition Feature Pack 1which is good news to say the least. 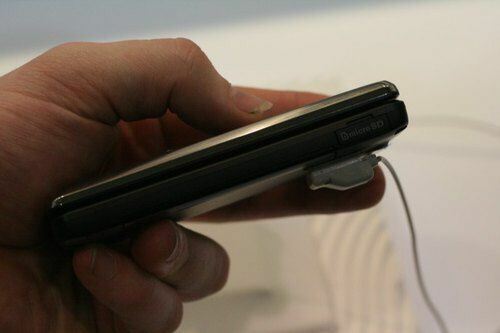 This all means that you can take full advantage of the rich suite of multimedia features and of course applications. 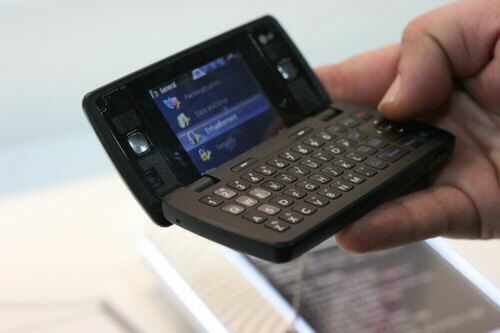 We have not got many specs on this mobile phone but we can tell you it has HSDPA connectivity at 3.6Mbps and GPS navigation capabilities plus socializing & working features and even push email.